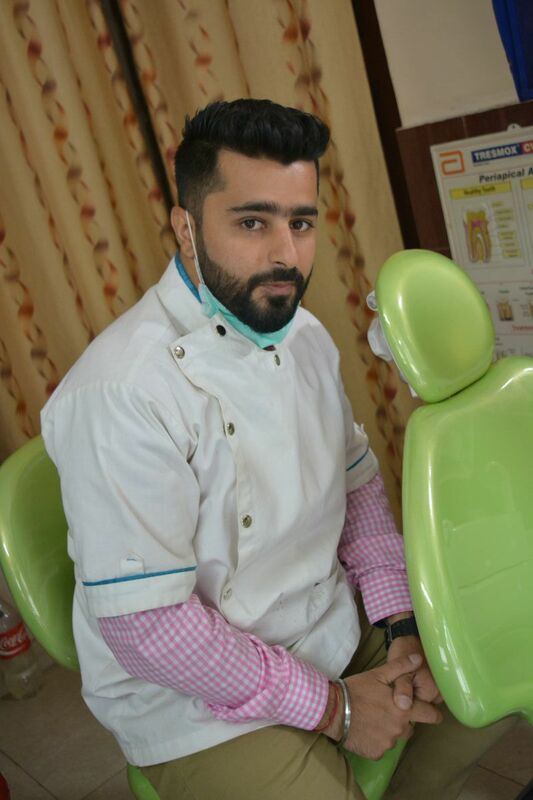 Realizing the importance of the perfect smile, Dr. Nishant Kapoor is a dentist based in New Delhi, India who specializes in all Dental Treatments, be it basic or advanced. His accessibility and the vibe that he creates to make his patients comfortable are what set him apart. 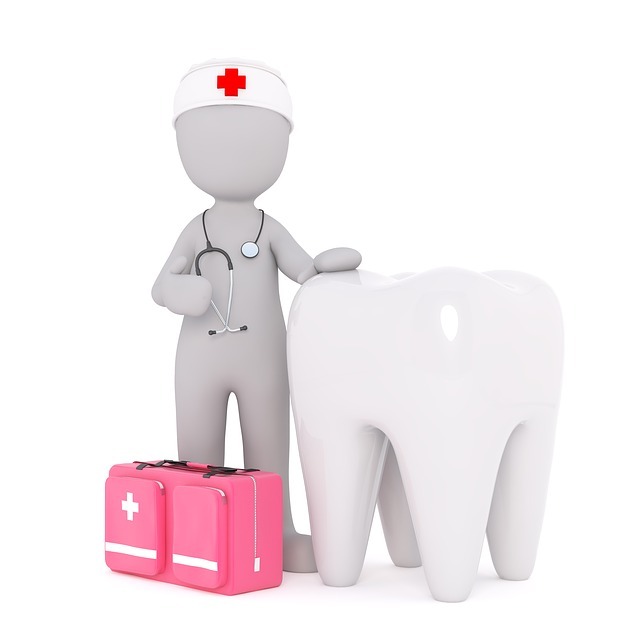 Dr Nishant is perfectly capable of enhancing your self esteem by completely transforming the shape, alignment, color of your smile while also filling in gaps. He also performs various advanced restoration methods to make sure that your perfect smile will become one of your biggest assets. At a young age, Dr. Nishant has been crossing milestones at breakneck speed, all while gathering new and loyal patients on daily basis.